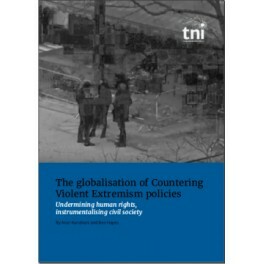 The globalisation of Countering Violent Extremism policies Undermining human rights, instrumentalising civil society. 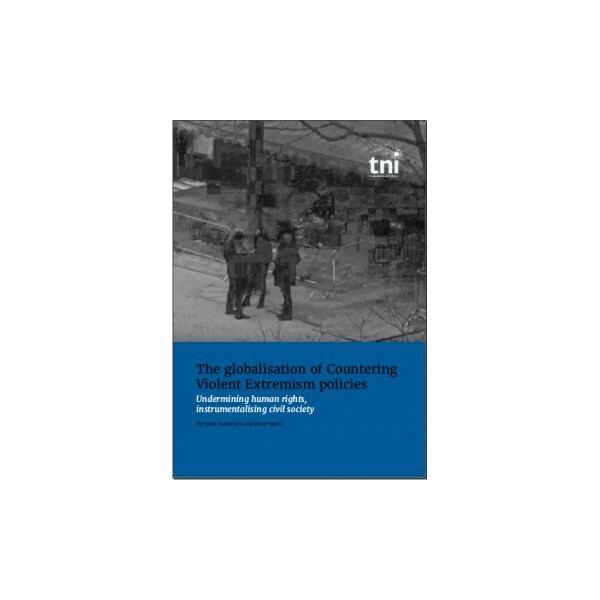 The globalisation of Countering Violent Extremism (CVE) policies is the most significant development in counterterrorism policy in the last decade. What began as a rhetorical commitment from a handful of agencies has developed into a plethora of policies, deployed from Finland to the Philippines. This report includes a foreword by UN Special Rapporteur Professor Fionnuala Ní Aoláin.